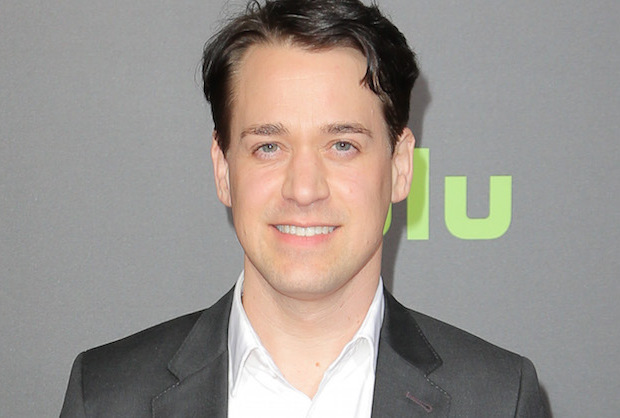 Theodore Raymond "T. R." Knight was born today, March 26, in 1973. 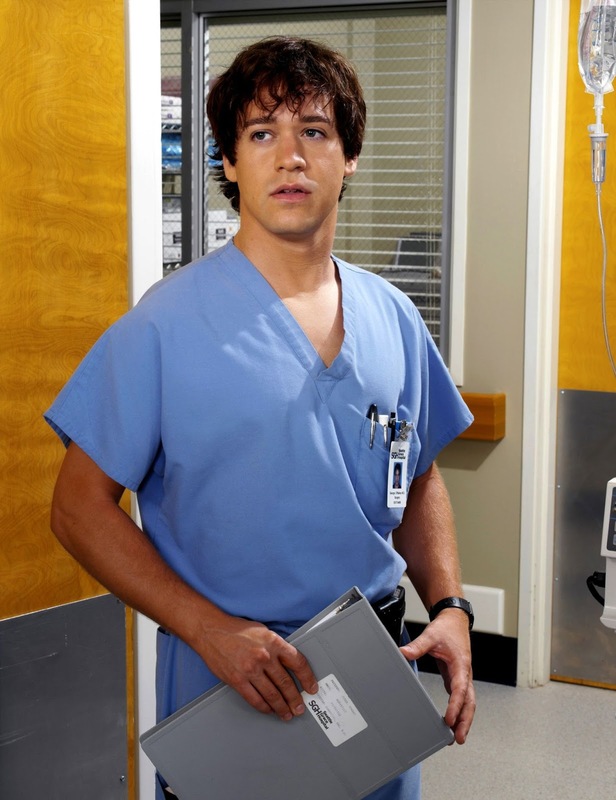 He is an American actor best known for his role as Dr. George O'Malley on the ABC medical drama Grey's Anatomy. Having acted on stage since the age of 5, Knight had starred on Broadway, off-Broadway, and theatre productions in his home state of Minnesota. He received a Drama Desk Award nomination for his performance in MCC Theater's Scattergood in 2003. Knight was born in Minneapolis, Minnesota, where he became involved with the Guthrie Theater. Knight enrolled at the University of Minnesota for a brief period of time. He dropped out and soon landed leading roles at the Guthrie Theater. On television, Knight was a regular cast member of the short-lived Nathan Lane/Laurie Metcalf 2003 CBS television series, Charlie Lawrence. 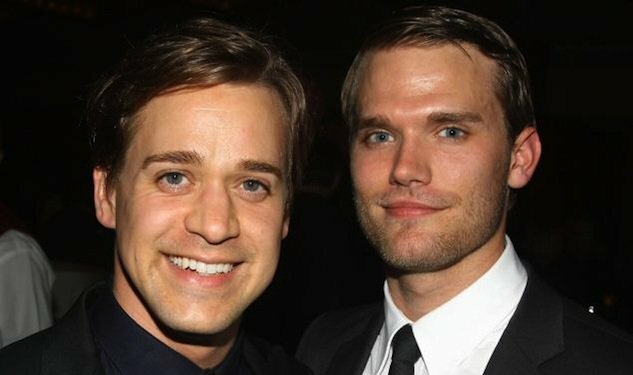 In 2005, Knight was cast as Dr. George O'Malley on the ABC medical drama Grey's Anatomy. 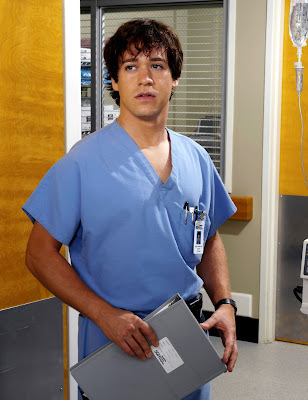 Introduced as a surgical intern at the fictional Seattle Grace Hospital, O'Malley worked his way up to resident level, while his relationships with his colleagues Meredith Grey (Ellen Pompeo), Cristina Yang (Sandra Oh), Izzie Stevens (Katherine Heigl) and Alex Karev (Justin Chambers) formed a focal point of the series. In 2009, after the conclusion of the fifth season, it was confirmed that Knight would not be returning for the show's sixth season. The actor said the reason for his departure was due to a "breakdown in communication" with executive producer Shonda Rhimes, his character's lack of screen time, and his decision to come out as gay. Knight received generally positive reviews for his performance as O'Malley, and garnered a nomination for Outstanding Supporting Actor in a Drama Series at the 59th Primetime Emmy Awards. His being written out of the show by O'Malley's death via an act of heroism received mixed feedback. Knight starred as Leo Frank in the new musical Parade, which opened October 4, 2009, at the Mark Taper Forum in Los Angeles. He returned to Broadway in David Mamet's A Life in the Theatre in 2010, where he played the role of John, opposite Patrick Stewart. On October 5, 2013, Knight married Patrick B. Leahy, a ballet dancer and writer, in Hudson, New York.